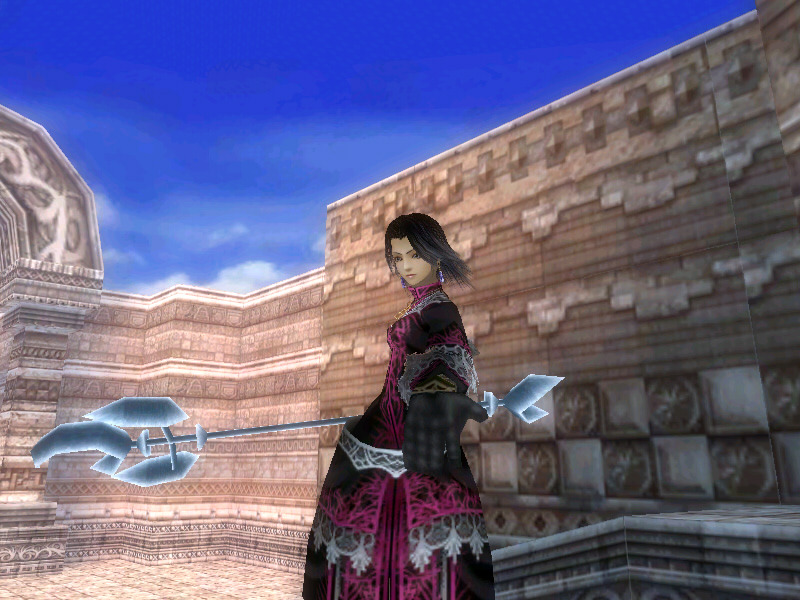 Sasha is apparently a princess who may or may not be lovers with the main char of Ruins of the Lost Kingdom. This might explain why she has rather broken stats. Top class INT and ring charge speed, and has a 10% bonus to earth damage. Earth might seem rather lame at first but I've grown to like it, especially some of the sand and ice techniques. She starts as a Novice which means you can select her first class. I went with Cleric, Warlock, Wizard, Sage, Chronomaster for her classes. I mostly use desperate magic with her, which compensates for her low CON, bringing her minimum damage up while also boosting her maximum quite a bit. She can heal allies and curse enemies, lowering their defence. Generally she's a mage but dumps most of her MP into healing. In most games combining support with offence means a diluted offence capability, but that isn't the case here. With S class INT she's just as capable of dishing out damage, plus has quite a selection of healing, supporting, and offensive class skills at her disposal. I have Wizard clothes that boost the conversion rate she gets from using desperate magic, as well as Wizard boots that up her INT by 20%, allowing her to reach a maximum of 160% INT. Gloves are usually ring charge +1 to allow her to use 5th and 6th charge magic. 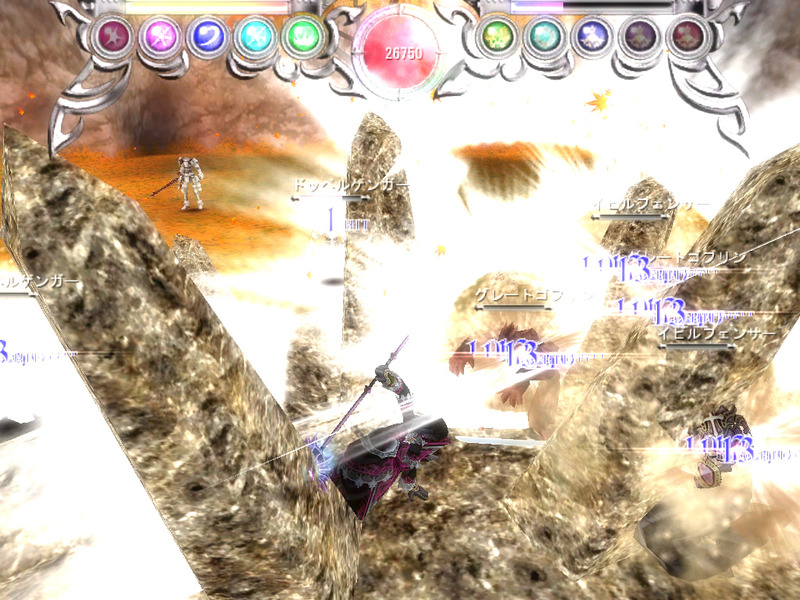 At the start of a map she uses Purification, protecting the party from status effects. Finishing Dark is a favorite finisher of mine for the HP absorption. As needed she can use Devotion 2, Heal 2, or Relaxation 2 in order to replenish party members' HP. Invert Shock swaps weapons, carrying over any enchant effects and allowing for interesting weapon swap combos. Abeyance can time stop a boss temporarily to make things easier. All in all, my favorite character yet.